You are here: Home / Trade Show Booth Design / What Type of Flooring for Trade Show Booths Should You Use? There are so many different aspects to exhibits that sometimes flooring for trade show booths is overlooked. However, this is an incredibly important aspect of the total design. 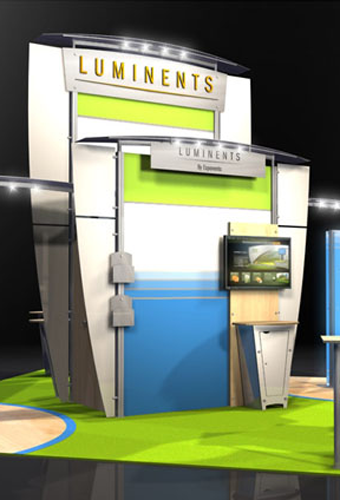 When it comes to flooring for trade show booths, you have many possibilities. Each flooring type will be the perfect fit in some cases but the worst choice in others. Whether you finally decide on trade show carpet or you determine that wood, rubber or foam is a better choice it is important that you understand all of your options before you make any final decision. Before you buy or rent flooring for your next trade show exhibition there are some things that you should consider. The cost, comfort, appearance, and durability of each floor option needs to be evaluated so that you can make the best possible choice for your business. If you are not careful then you could end up regretting the choice that you make. Each of these products will have benefits, potential drawbacks, and specific costs. All of these factors need to be thoroughly evaluated to make sure that your decision is the right one and not a big mistake. Trade Show Carpet – is it the Best Choice? A common choice for flooring at trade shows and conventions is trade show carpet. Nevertheless, this may not always be the right pick for your event needs. Sometimes tile or vinyl may be preferable because these materials provide less resistance. Carpets, especially those that have longer fibers and are very plush, may create resistance if you try to move furniture or other items frequently. You can buy everything from basic low-loop commercial carpet to multilevel sculptured carpet and even shag carpet. 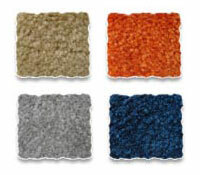 Carpet is a widely used flooring option. Color options can match your branding colors and even logos can be incorporated in the design. Carpet with thick padding is comforting for those on their feet all day…including staff and attendees. Before you choose the right flooring for trade show booths for your business think about what the floor must stand up to each day. High traffic areas may require special considerations, and these areas may need an option intended to stand up to a lot of wear over a short period of time. 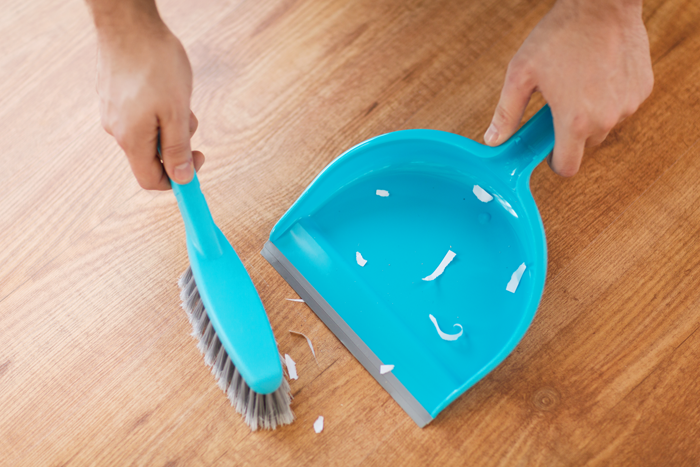 How Much Time will it take to Keep the Floor Clean? You should always keep flooring for trade show booths clean and attractive, and some types of floor materials are easier to keep clean or will make any dirt less visible. If you have to vacuum every 30 minutes as soon as any soil gets on the floor then this will affect your performance and results at the event. You will find flooring for trade show booths to fit any budget. You can find cheap trade show carpet, inexpensive vinyl options, and some picks that may come close to breaking even a large budget. Think about your budget when you are comparing floor choices. Should the Floor Include Your Company Logo? You can add your logo to the chosen flooring for trade show booths if you are willing to spend the extra money for this feature. 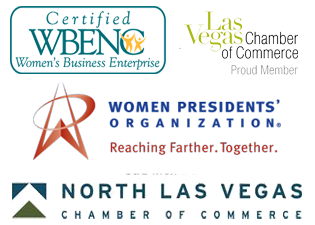 In many cases, this can be a great idea to boost your branding and draw attention to your business logo. The best flooring for trade show booths can be different for each company and exhibit. Sometimes trade show carpet will be right, at others, hardwood or bamboo will be better, and sometimes vinyl or tile will be the best possible choice. There are so many things to do in preparing exhibits. Don’t leave out choosing the best flooring for trade show booths. What flooring for trade show booths have you used in the past and were you happy with the results?